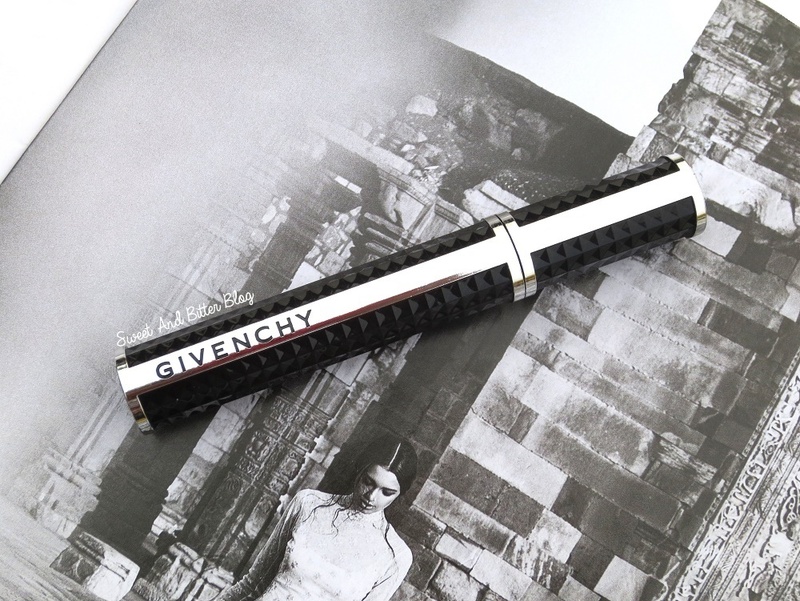 Overall: This is the only Givenchy product that I have tried till now. 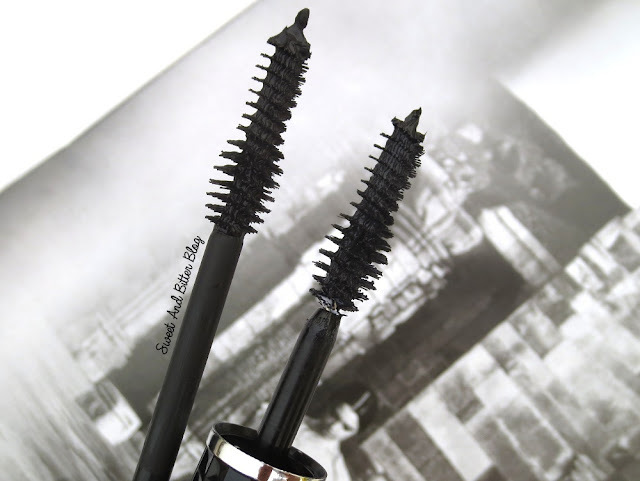 The mini mascara arrived in My Envy Box and then I won the bigger one in a contest. If neither of them has happened, then I might have never encountered Givenchy’s cosmetics. 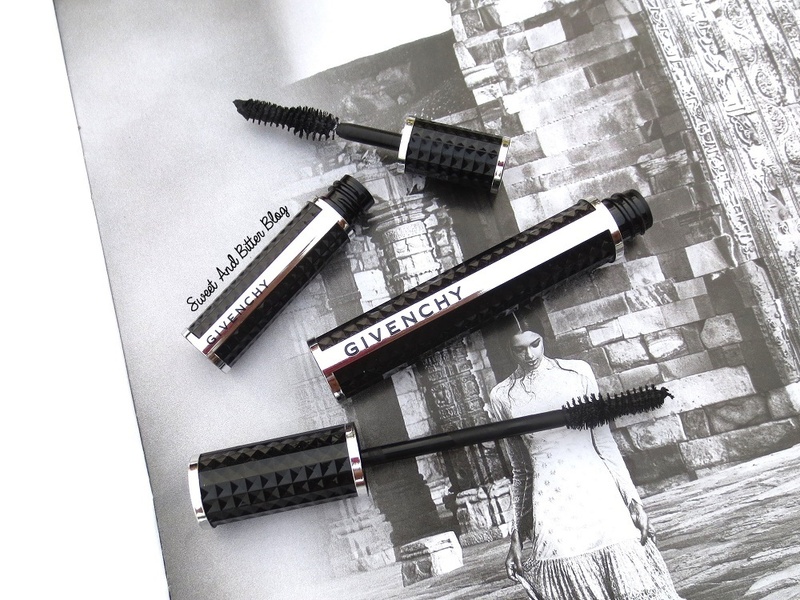 I love Givenchy Noir Couture Volume Mascara and will use it till the last drop possible. Maybe one day, I will save and purchase it.